Looking for a Used Wagoneer in your area? 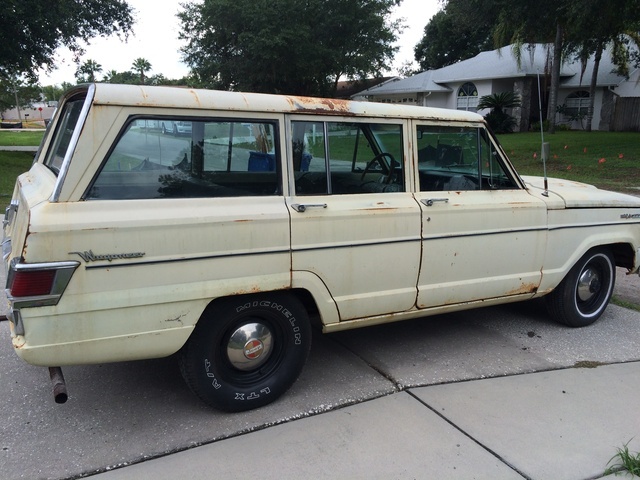 CarGurus has 7 nationwide Wagoneer listings and the tools to find you a great deal. 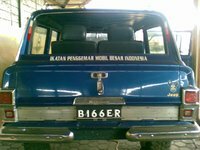 1968 was the third year that the Super Wagoneer with a huge V-8 was available. This was also the first year that the two-door model was not available. The AMC 232 I-6 cylinder, the AMC Vigilante 327 cubic inch engine or Buick's Dauntless 350 cubic inch came in the four-door, plenty of power for this early SUV to either get around town or get around the trees in the forest. Transmission-wise, the 1968 Wagoneer had three available: a three-speed manual, a four-speed manual, and a three-speed automatic, depending on driver preference and vehicle function. 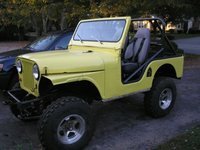 This was a powerful early SUV. Six years into line production, the 1968 Jeep Wagoneer has many of the assets of the years that came before. Sedan-like features such as air-conditioning and a cassette player adorned the rather massive interior of the 1968 Jeep Wagoneer. 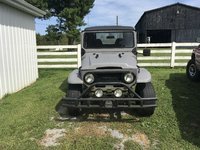 Also like the previous years, the 1968 Jeep Wagoneer is great for collectors and car restoration fans, both because it is an early year of a classic and long-lasting model, and because parts, especially in these early years, were very interchangeable. What's your take on the 1968 Jeep Wagoneer? 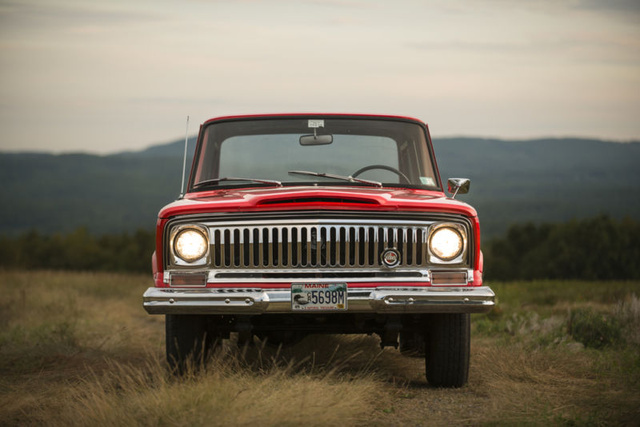 Have you driven a 1968 Jeep Wagoneer? It's had a paint job. Not a very good one. Runs good w? an automatic.